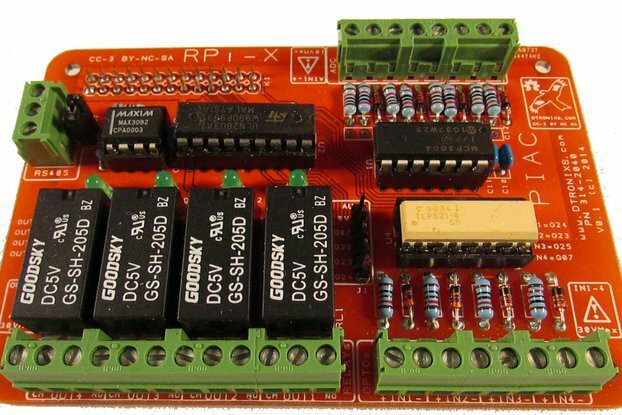 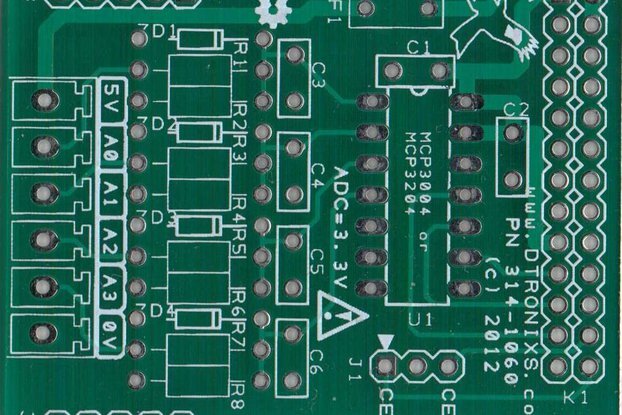 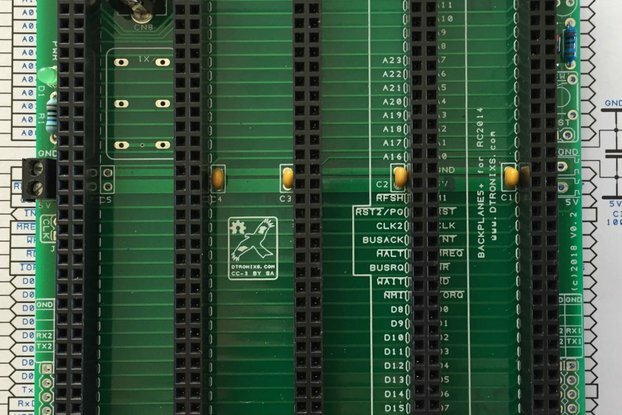 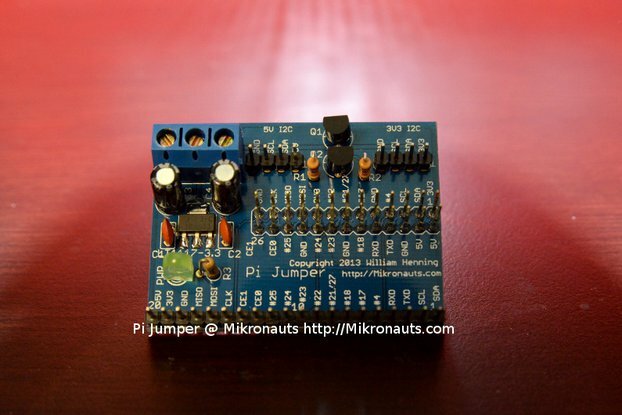 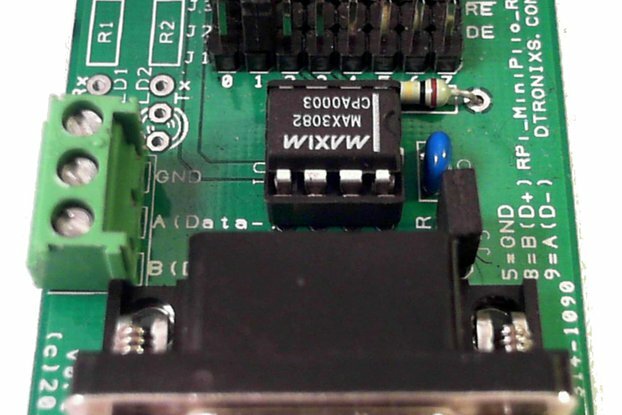 Its design is a quick and easy solution to prototype your own circuits for your Raspberry Pi Projects. 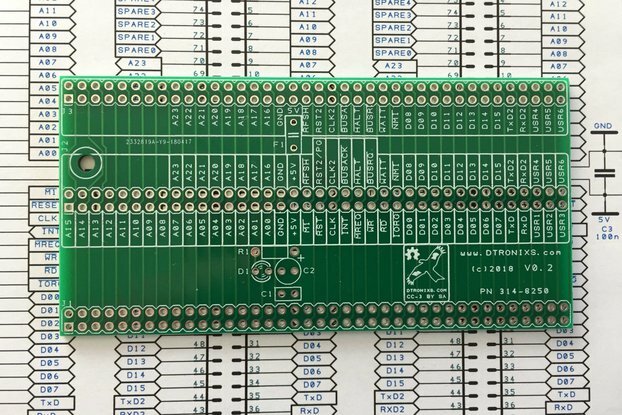 A 170-pin Breadboard fits effortlessly on the RPi Breadboard+ allowing you to quickly build your circuits. 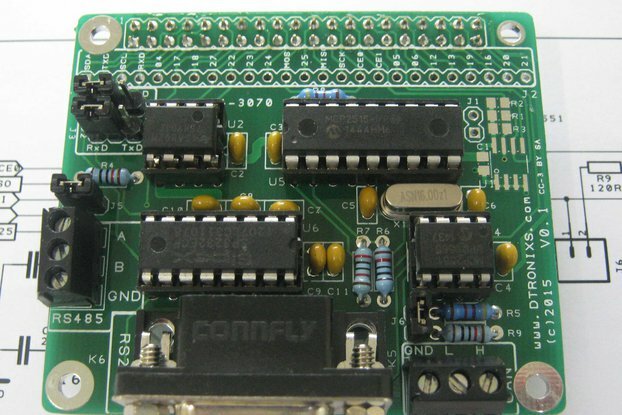 In addition there are 3x LED's (Red, Yellow, Green) and 2x Tactile switches to use as required. 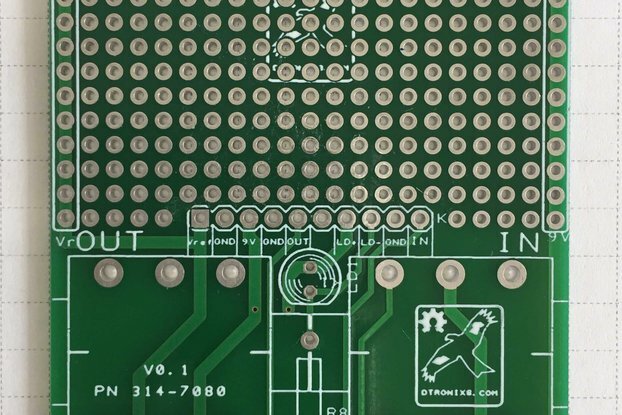 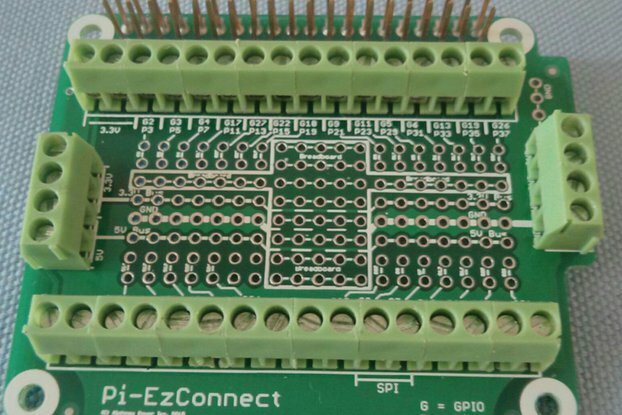 All the Raspberry Pi Expansion Header GPIO signals are broke out two connectors ideally located next to the 170-pin breadboard, make connecting to the Raspberry Pi easy. 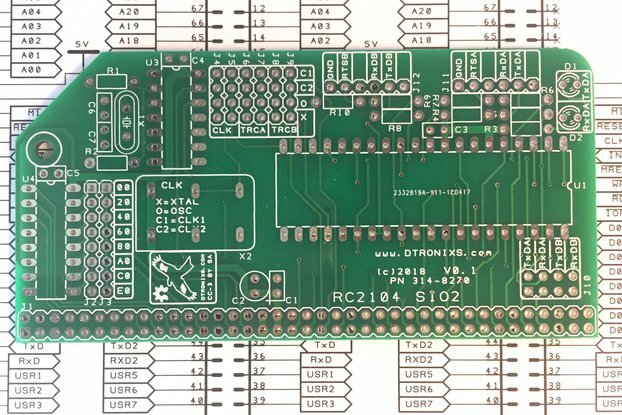 In addition, the board includes a 3.3V voltage regulator to provide you with any additional current your circuits may need. 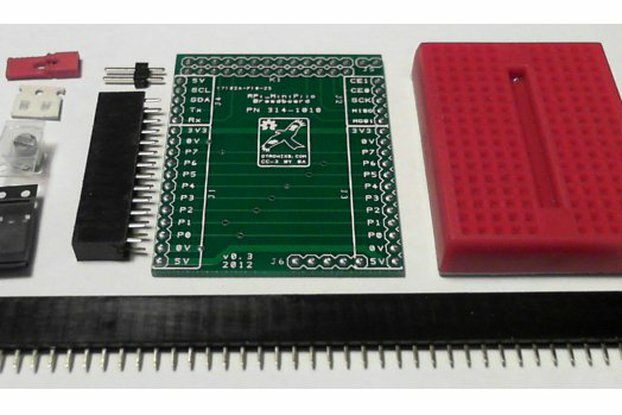 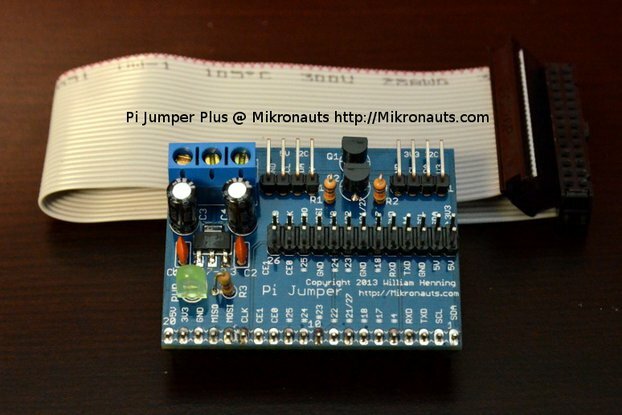 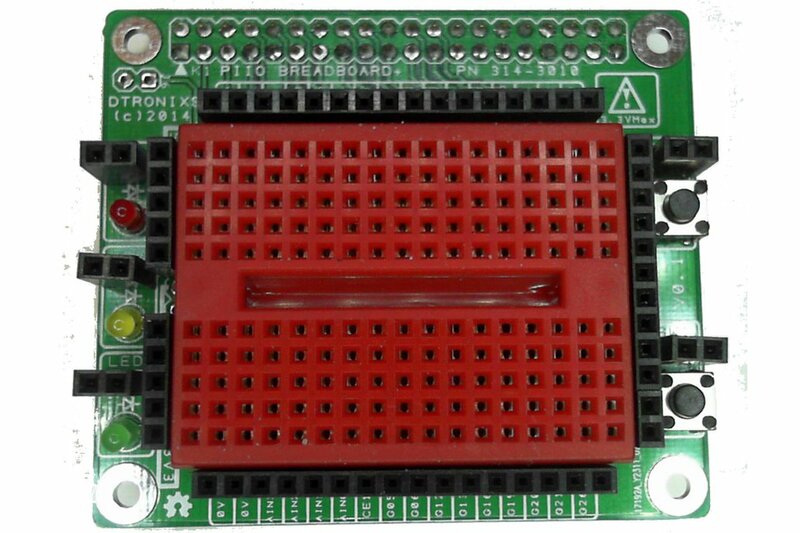 Raspberry Pi Breadboard+ is compatible with the Raspberry Pi+ and Raspberry Pi2.